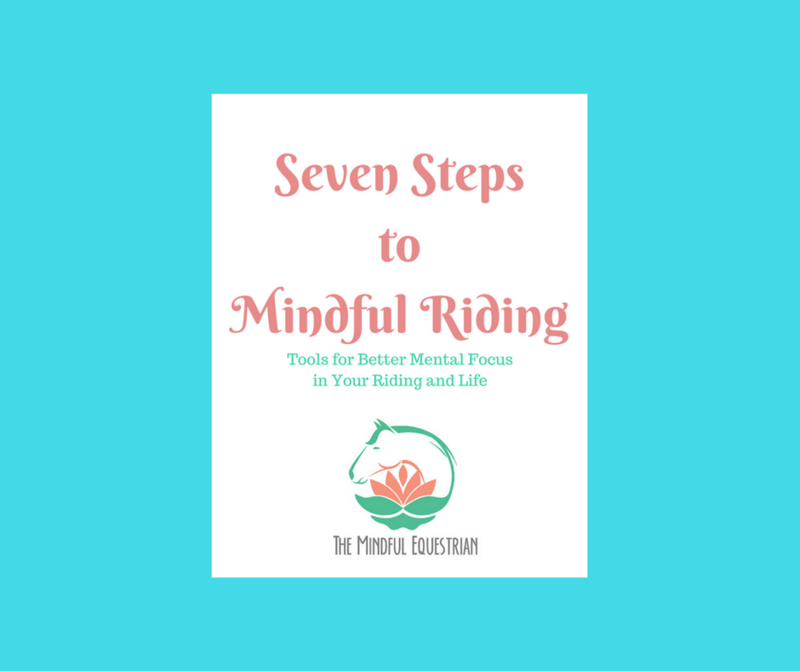 Monthly newsletter with direct links to all blog articles, mindful happenings, tips, clinic updates and much more. Weekly quick tips to improve your riding focus. Information on riding books, videos and articles. This offer is only available if you are over 18 years of age. For anyone under 18 ask your parent or guardian to sign up for you using their information. You will receive your ebook within 72 hours after you subscribe.